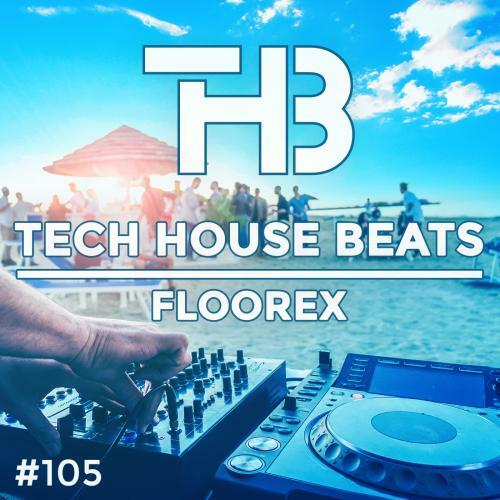 "Tech House Beats" number 105. 3x cdj-2000 nexus, djm-900 nexus, rmx-1000. G1zar4eto, Tektribe, DJ Mojito, ALEX SANDEREVA, k-dual and 14 others likes this. Great session, awesome mix like always, mate! Many thanks for it! Hello Floorex, super set mon ami...jouissif comme d' habitude !!! comme d'hab c'est du lourd et la perfection dans le travail !! very well done mate !! Nice work! perfect track list ! Great mix! Great bass beats! Perfect beat mix Floorex!